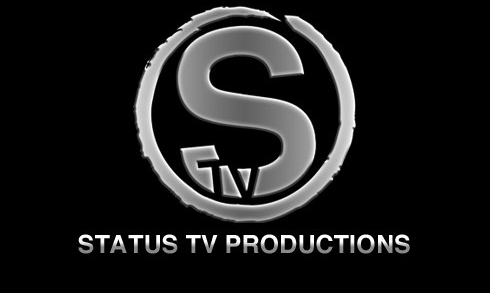 Status Tv Productions is an established leader in Video Production, Photography, Graphic Design, and Print. We serve a diverse group of clients while guaranteeing one of the fastest turn-a-rounds known in this industry. We have been commissioned for major broadcast networks and film festivals. Randy Jack wrote: As a entrepreneur it is very important for my company to get things right the first time. To surround myself with “go to people” and companies that I can rely on for professional service and finished product. Many times we are working on projects with budgets that do not give us the luxury of doing it over and over again to get it right. I feel that Octavio is one of my companies secret weapons, every time I have contacted him, he is always not only professional in the ways he conducts his business but he always listens to what I need in full and then offers solutions to potential problems he sees ahead with my plans. This again not only saves me and my clients time but also money. His professional tactics he uses before, during and after the job is done gives me that hard to find security that every project needs. He has a special ability to keep things under control, make all aspects run smooth, and put all the principles of the shoots in a very relaxed and “at ease” emotional state where they feel very comfortable even if it is their first time in the situation. Being a former United States Marine and an old school type business man, I feel that a mans word is as important as any contract signed and being on time for any project and being ready to work is a must for anyone who I work with. Octavio meets all of these requirements above and beyond and I feel at ease about being able to leave a job site knowing the project is in great hands. If you are looking for a company that holds old school values and ethics you need to look no further than Status TV and Octavio Lopez. Feel free to contact me with any questions you may have.